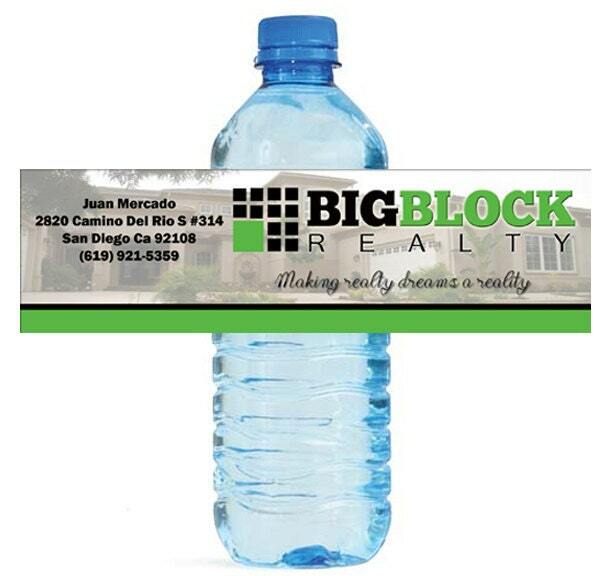 500 Custom Water Bottle Labels for your Shop or Business Real Estate Car Dealer Store Event 8"x2"
Custom water bottle labels made to order with your business logo, and contact information. 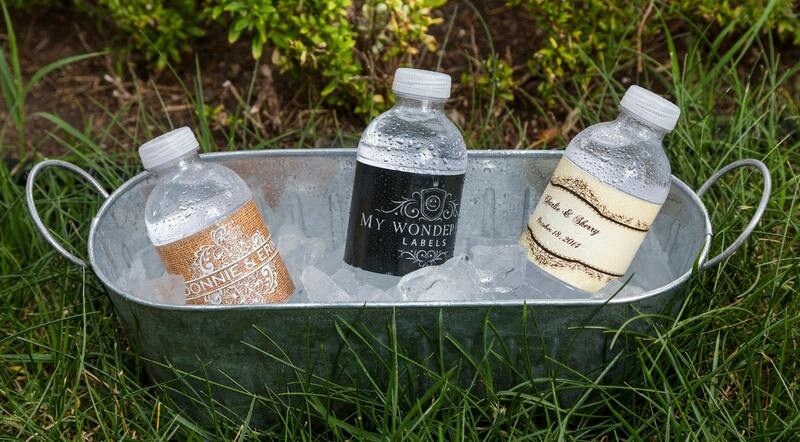 These bottles are great for Real Estate agents to be passed out during an open house. Labels are glossy and are 100% Waterproof. They will not smear or run. This sale is for 500 labels, as well as basic design setup.